Delhi hotel fire kills 17 - SABC News - Breaking news, special reports, world, business, sport coverage of all South African current events. Africa's news leader. Local media reports said a woman and child died as they tried to escape by jumping from a window. “We have confirmed with hospital authorities, the toll is now 17 including a child,” Sunil Choudhary, a fire brigade official said. G.C. 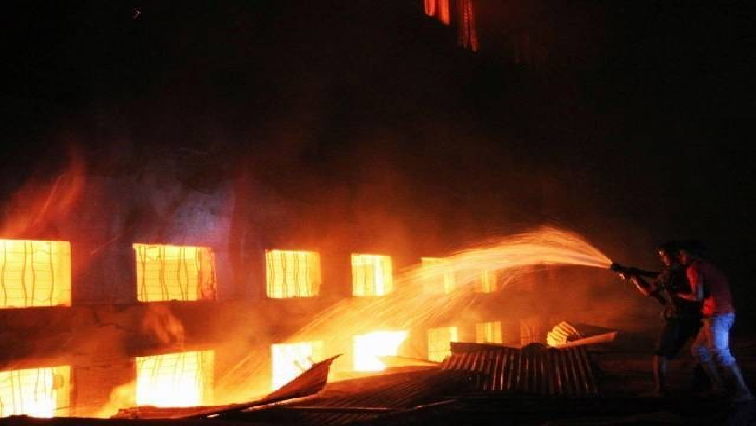 Misra, Delhi fire brigade director, said the blaze had been brought under control and that 35 people were rescued by fire-fighters in an operation lasting several hours. This entry was posted on 12 Feb 2019,07:54AM at 7:54 AM and is filed under World. You can follow any responses to this entry through the RSS 2.0 feed. Both comments and pings are currently closed.